The fine folks over at the Weekly Dig have unknowingly featured our lovely keyboardist Fumika Kato in their latest installment of 5-Drink Minimum: The Night Life Edition. 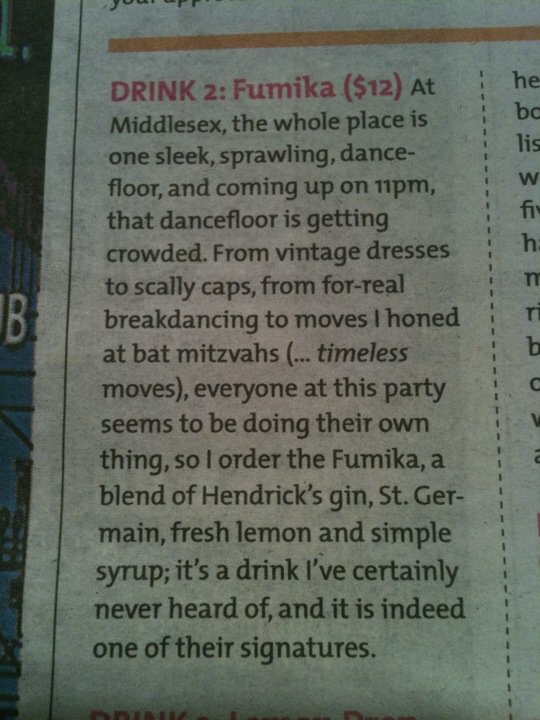 You see, the "Fumika" ("a blend of Hendrick's gin, St. Germain, fresh lemon and simple syrup"), one of the signature cocktails at the Middlesex Lounge, was named after our very own Fumika! 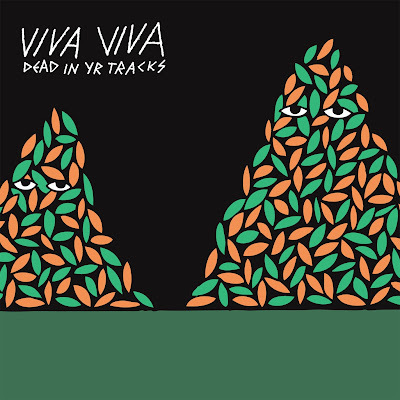 The next time you are out in Cambridge (maybe before tonite's Fort Point Recordings Showcase at the Middle East Upstairs) make sure to give it a try. 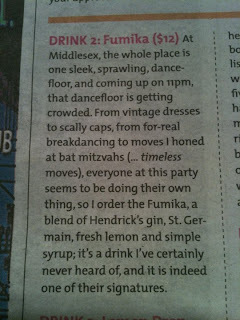 Let Fumika know what you think of the Fumika!